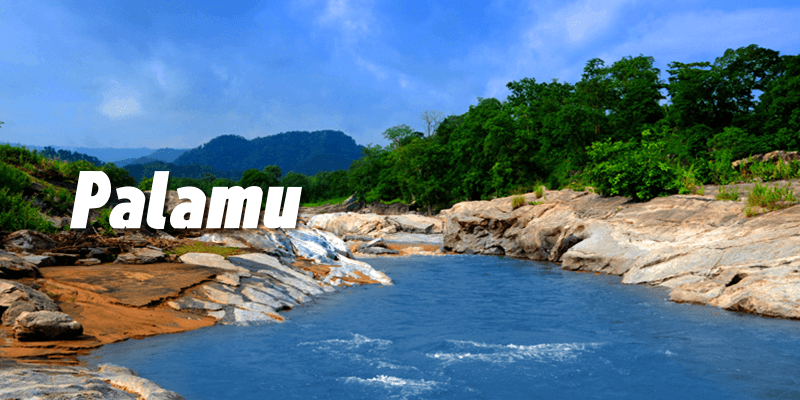 Home Travel 6 Hidden gems of Palamu you must shortly visit! India is a dreamland for the explorers, ones who want to shun the regular tourist places in search of unexplored paradises. 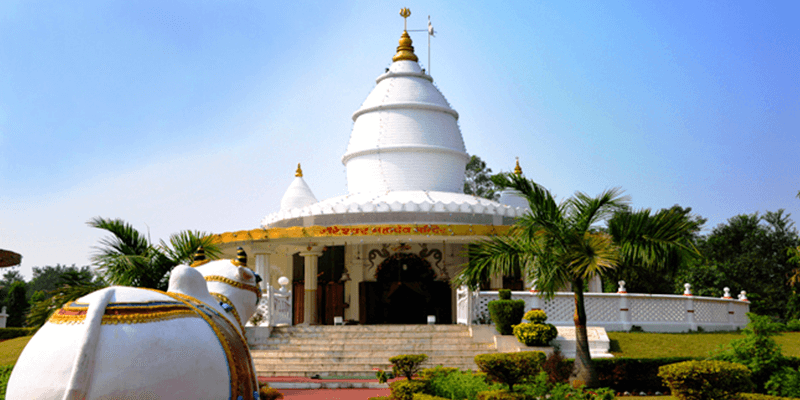 Today, we are here to tell you about one such destination in Jharkhand. Palamu is one of the tourist places in Jharkhand, that seldom come up in the travel tales of regular tourists. 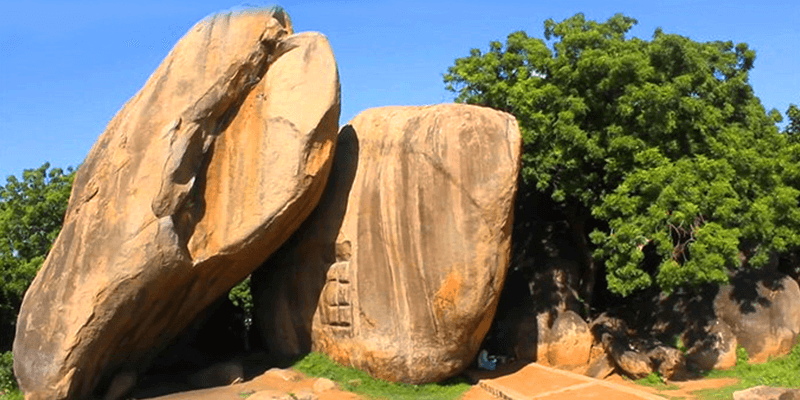 Hidden in the heart of Jharkhand, this is one of the places to visit in Jharkhand if you are in search of a laid back and beautiful leisure travel destination. Entire Palamu region is decorated with lush greenery that are complimented well by the abundant hills of Chotanagpur Plateau. Palamu is known for lush green forests teeming with rich wildlife, gorgeous waterfalls and not to forget the diverse culture of the region that take you back to the remnants of the past. 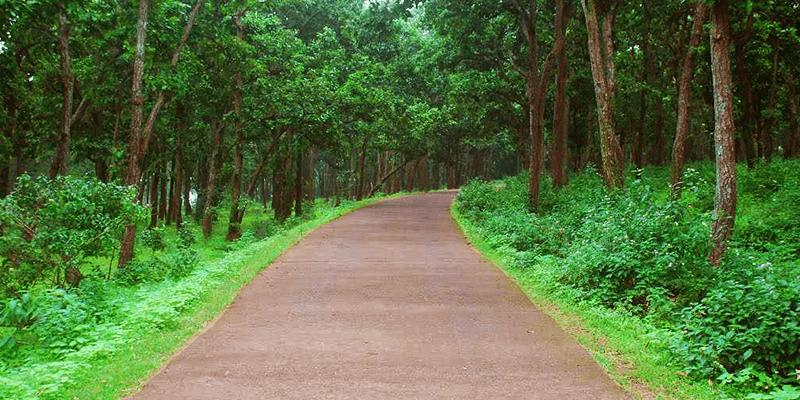 Palamu, with its supreme natural beauty, has the prospect of becoming a hotspot for Jharkhand tourism. So, visit Palamu before the usual tourist hoards descend upon this unexplored beauty. By Trains: Daltonganj (17.6 KM away) is the nearest railway station. Buses and outstation cabs are available from Daltonganj for the onward journey. By Road: One can reach Palamu from the nearby big cities of West Bengal, Bihar and Jharkhand by buses as well as cabs. 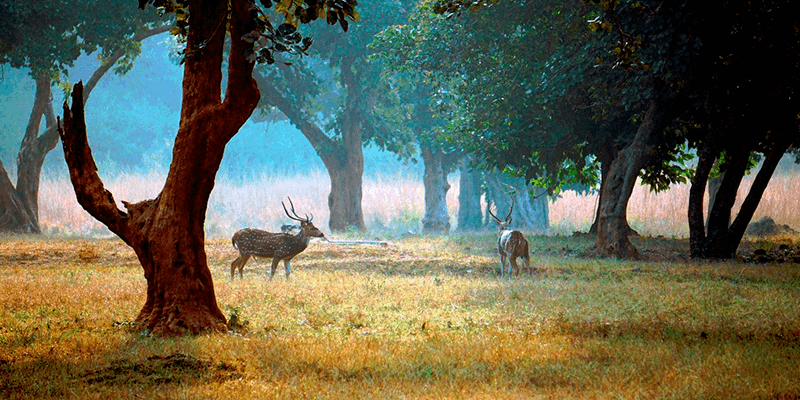 One of the oldest wildlife sanctuaries of India, Betla National Park is famous for guaranteed wildlife spotting! The national park has a beautiful landscape with hills, valleys and streams on all sides. Betla National Park is spread across 226 sq. KM and houses around 175 species of birds and 40 species of mammals. During a wildlife safari tour through Betla you can come across Elephants, Sambhars, Cheetal, Monkeys, Nilgais, Deer, Jackals, Wild bears etc. The forest has a number of watchtowers helping you enjoy the panoramic views of the forest from a higher angle. During your time at the watchtower you can notice some animals and plenty of birds. For a richer jungle experience, you can rent out a tree house situated within the forest. Elephant and Jeep safaris are conducted at Betla National Park at varied timings. Betla National Park Safari costs: INR 200 per Group for Jeep safari, INR 400 per four people for Elephant Safari. If you want more jungle adventures, and witness the Tigers in their natural habitat, head straight to the Palamau Tiger Reserve. It is home to around 44 tigers and spread across an area of 923 sq. KM. Tigers are not the sole beasts residing in these forests. You can also come across antelopes, elephants, wolf, sambar and wild cats among others. Unlike other forests, Palamau Tiger Reserve is home to a number of medicinal herbs, rare species of plants and huge bamboo trees. 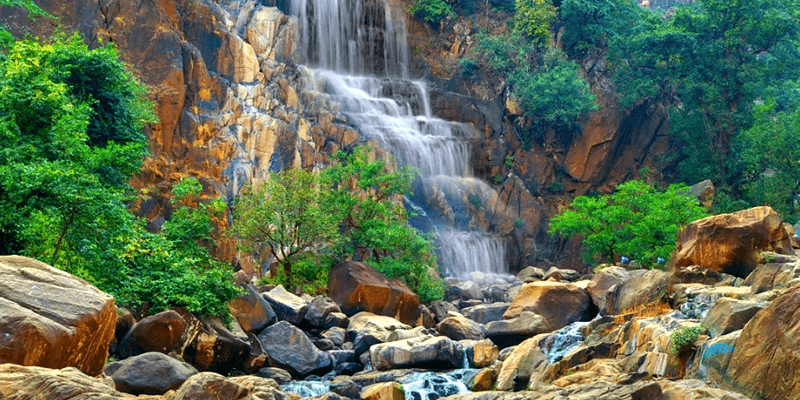 Within the forests, there are many mesmerizing waterfalls like the Lodh Falls, the Suga Bandh Waterfalls and the Mirhaiya Waterfalls making the area all the more beautiful. 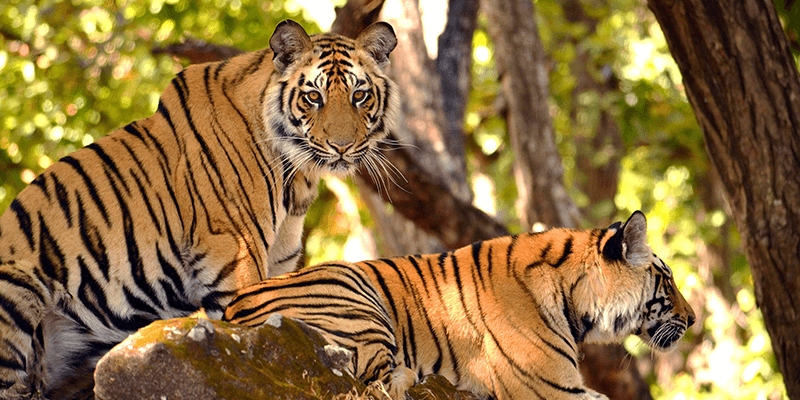 The Tiger reserve is flanked by the alluring Netarhat, Huluk, Gulgul and Murhu hills. Palamau Tiger Reserve Safari timings: 6 AM – 8 AM and 3 PM – 6 PM. Far inside the deep forests of Palamu lies the beautiful Lodh waterfalls. This cascading waterfall is a massive 468 feet high and has earned the status of being the highest waterfall in Jharkhand. The roaring waterfall is a treat to the ears and its pleasing sound can be heard from as far as 10 KM! As you enter inside the forest, the sound of the waterfall stays with you all along which not just enriches your experience but also takes away all your tiredness. Palamu Fort (or Betla Fort) is an ancient site situated at the heart of Palamu. The site consists of two forts – Naya Qila and the Purana Qila. It is believed that these forts belonged to the Chero Kings. The forts bear resemblance to the Mughal style of architecture. 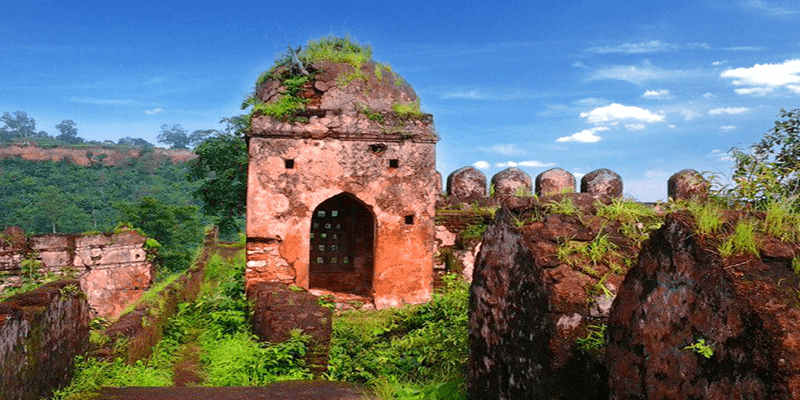 This fort lies deep inside the forests of Aurangabad (in Bihar) and in close proximity to Daltonganj. Nagpuri Gate of the fort is the most popular tourist attraction. This beautiful doorway is believed to have been installed long after the fort was built. Palamu is not called a hidden gem just because of its abundance in nature but also because of its richness in culture which can be traced back to the time of Pandavas. Legends have it that the Chulha (stove) structure located at Bhim Chulha is the same stove on which Bhima used to cook food during his years of confinement and thus the name. It is more than 5000 years old and is located near the banks of Koyla River. Situated opposite to Daltonganj, Shahpur village is well known for its White Temple and another prominent masonry building. These two structures date back to the 18th century when they were built by the ruler Gopal Rai. Apart from the beautiful architecture of these buildings, they also offer a great view of the Daltonganj city. When your heart calls out for a leisure trip and you start searching for a truly relaxing destination, Palamu is the place to opt for. It is still an unknown entity among the regular tourists and that has allowed Palamu offer exceptional experiences to the travel lovers. Next articleViewing the Mughal splendors in Agra city!